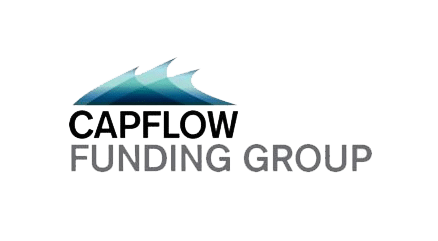 CapFlow Funding is a New Jersey finance company located in the inner suburbs of New York City. We offer a large selection of working capital products to businesses nationwide. Our funding products include invoice factoring, purchase order financing, as well as asset based lending. 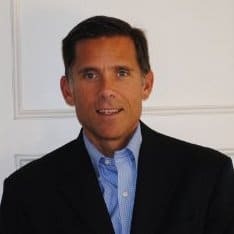 The managing partners of CapFlow have more than 60 years of combined institutional investment banking experience in the credit and asset-based lending markets which gives us a deep knowledge of the needs and challenges facing your business. CapFlow provides a one-stop shop for all your financing needs – from manufacturing to warehouse to customer. Our invoice factoring, purchase order funding and inventory finance products provide you working capital at every step of the sales cycle. You gain the freedom to meet demand, increase sales and grow your business at a faster pace. We take the time to personally meet all of our clients, build a professional relationship, and get a full understanding of your funding needs. In addition to providing working capital, CapFlow creates operating efficiencies in your accounts receivable management which allows you to devote more time and resources to running your business.